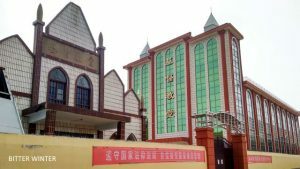 A Church for Being "Too Close to School"
A government-approved Protestant church in Henan was shut down earlier this year on the grounds of its proximity to a school. 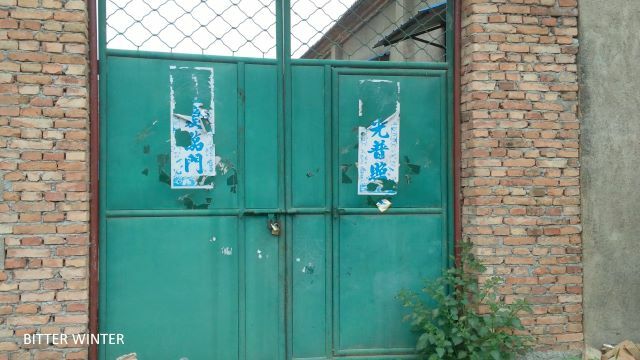 On April 30, the local government of Mangshan town in Henan’s Yongcheng city shut down a church that is affiliated with the Protestant Patriotic Three-Self Movement. The reason? It was too close to a school! 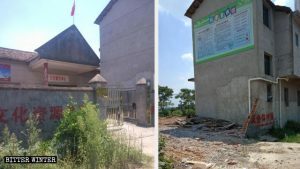 Government officials even charged into the church and personally tore down portraits of Jesus and dismantled the church’s cross. 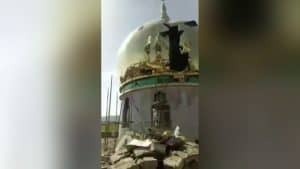 When the believers tried to plead with the officials, they said that the order came from above and the church had to be closed down no matter what. 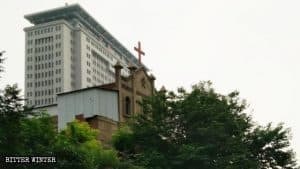 This shutdown has left more than 200 Christians without a place to congregate. 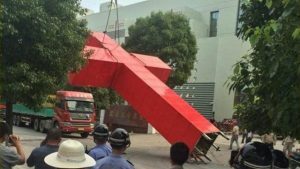 Earlier that month, the authorities had sent in police officers and villagers to cover the cross with a red cloth and tear away the religious slogans. 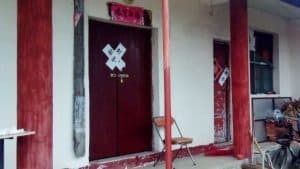 Days later, official personnel blocked the entrance to the church with bricks. 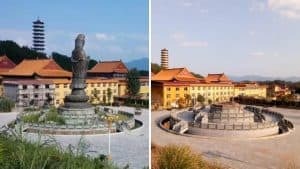 But when it was found that the preacher was still holding gatherings at the site, the authorities came down heavy and ordered for a total shutdown of the church.